It is cute! I can't wait to see it when it's finished! Actually she is a magician... lol I love her! I should draw anson too! 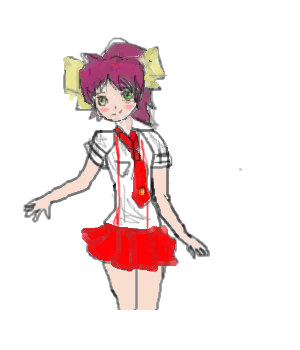 Supposed to be minami shimada... kinda messed up. 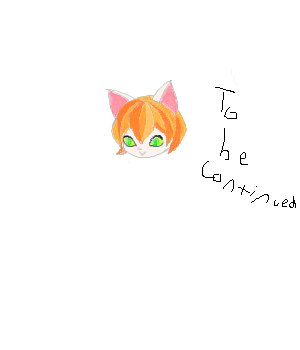 It was my first time to on Oekaki, plus I used the touch mouse thing on my computer. (why cant I think of the name of it!!!!) Well I hope somebody likes it and absolutley adores Baka to Test as much as me! Leave me a message if you do! I love this picture!!! Plus you're better than me at oekaki. I really like it!I made a picture that looks a little like this one.Its a school girl.